This is an old story that would just not go away. First published in the Samoa Observer on 8 August 2016, under the headline So sad a story it could make a tyrant break down and cry, it is that kind of story you can neither belittle nor ignore. It was about the closely knit Sogi community - that relatively peaceful seaside village on the Mulinu’u Peninsula, where its residents had been living for many years - and yet today they were told by the government, they would be evicted and relocated to an inland community, called Falelauniu. He went on to say he had been told about the government’s Letter of Eviction, but then “evicted or not, it does not matter, it would not change anything. And then an elderly mother, Tala Leiataua, who said she had been living in Sogi all her life, made it quite clear she would not move anywhere. “Please let us stay on this land,” she begged, and it was quite clear that the person she was addressing was none other than Prime Minister, Tuilapea Sailele Malielegaoi. Last week, a Samoa Land Corporation (S.L.C.) officer revealed that during discussions with Sogi residents, the majority agreed to relocate, except one family. The officer asked not to be named. 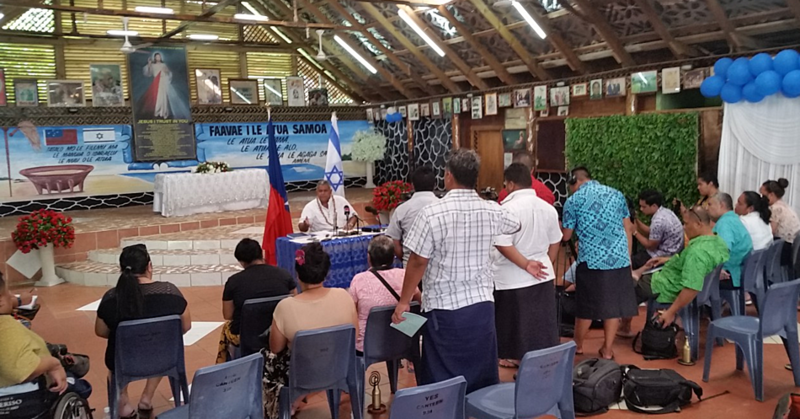 But the one family who is not going anywhere is that of Nanai Tokuma, a well-respected Samoan leader whose forebears, were among Sogi’s original settlers. Asked for a comment, Nanai told the story about how his family got the land the government is now trying to evict them from. He said it was when his father was accused of the death of a businessman, and now he was about to be hanged for murder. “I remembered when our father said goodbye to us with his hands already handcuffed,” he explained. It’s a poignant story all right. It is so sad you can’t help thinking that just listening to it, would make even a tyrant break down and cry. 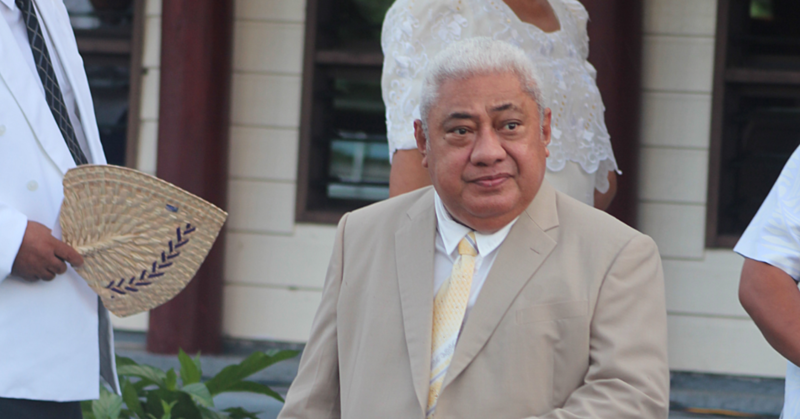 Now two years later, the Tokuma Family had launched an appeal against that Samoa Land Corporation in connection with the dispute, and on 27 October 2018, the ruling was delivered. No wonder this story is so sad it could make a tyrant break down and cry!